This 48-unit community consists of three 2-story buildings with spacious two and three-bedroom apartments. The clubhouse on site has a multipurpose and kitchen area that opens to a large covered porch where residents can gather and entertain. 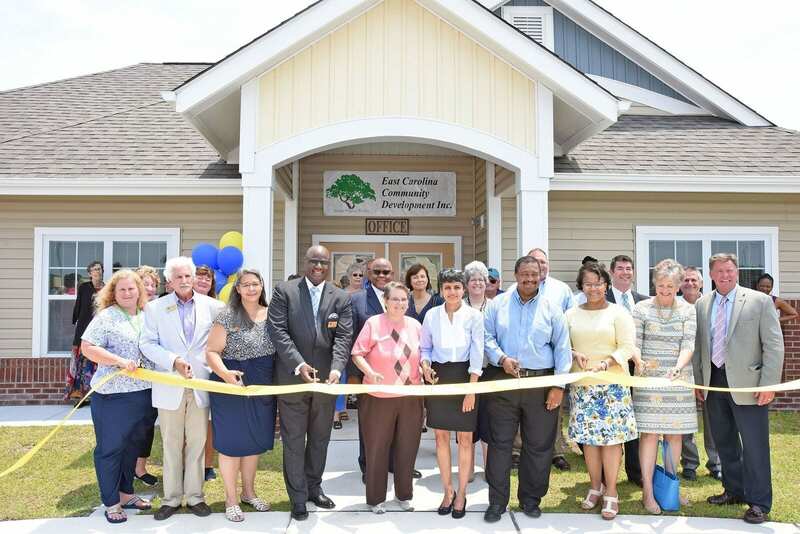 Eastport at the Park was funded in part using 9% Low-Income Housing Tax Credits awarded by the North Carolina Housing Finance Agency.